Cooking for a group of hungry firefighters is not easy– if you don’t cook something tasty you will hear about it from your crew…for a long time. 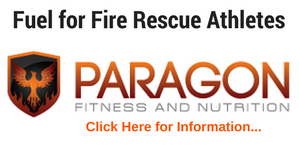 To help firefighters, EMTs and Medics get their nutrition in check, I created the SOPs to Eating Lean in the Firehouse. Here is one of the Rules to Eating Lean in the Firehouse. 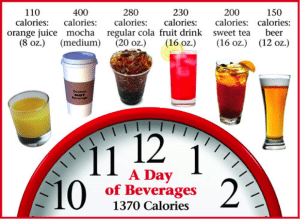 Limit or eliminate all liquid calories – fruit juices, soda pop, Gatorade, and alcohol. 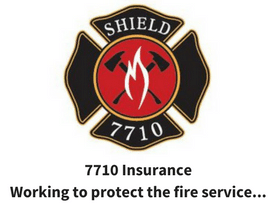 Of course in this day and age you won’t be drinking in the firehouse but it is something to minimize when off the job. Alcohol provides nothing but empty calories and provokes bad choices (about food and other things). If you’re going to drink beer, wine, or liquor, just keep in mind it will add calories and could keep you further away from getting fit for duty. BUT, we’ve got to have a little fun now and then right? Moderation in everything is the key. 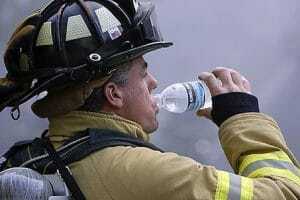 Gatorade and other sports drinks should only be consumed during a fire and after to help rehydrate. Fruit juices, soda pops, and even zero calorie soft drinks should be avoided. They provide nothing but empty calories and a ton of extra acids and other chemicals that will hinder the digestive, nervous, and muscular system. There is even new research that correlates diet, zero calorie drinks to overeating. A study published in Cancer Epidemiology, Biomarkers and Prevention found that chugging two or more sodas a week could raise risk of pancreatic cancer (in men…of course). An easy choice is to AVOID them at all cost. The second part of this SOP is to stay hydrated. All of your body’s chemical reactions, including your metabolism, depend on water. If you are dehydrated you may be burning up to 2% fewer calories and with as little as a 2% body water shortage, the ability to perform a high intensity activity (like that on the fireground) can be greatly impaired. Here are some great acceptable liquids; bottled water, teas (unsweetened, natural), coffee (hold the cream, sugar and sweeteners, except stevia), coconut milk (plain), and/ or regular almond milk. In order to get your fitness on-track and make great fitness gains you need to harness proper nutrition. 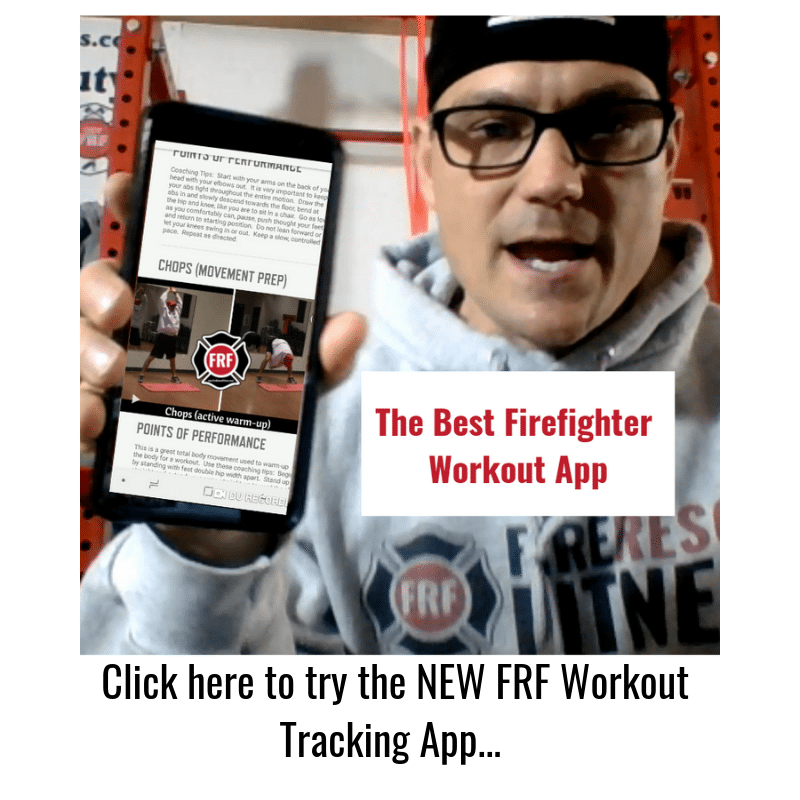 For more guidance on your workouts and nutrition take a look at the FRF Rapid Fat Loss for Firefighters which includes the SOPs to Eating Lean in the Firehouse.